Finally, the merger of Dish TV India and Videocon d2h has completed today. 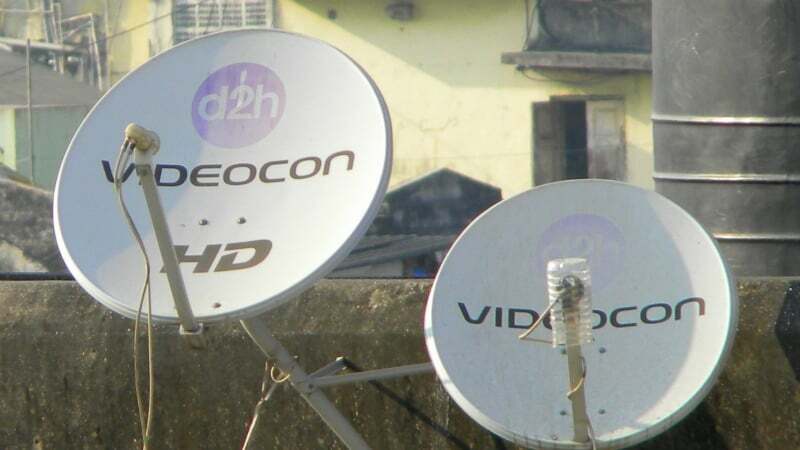 For the unaware, the DTH service providers announced a merger way back in November 2016, but today, the NCLT Mumbai bench approved the merger, paving the way for India’ second largest DTH service provider- Dish TV Videocon with over 29 million subscribers under its belt. A meeting of the Board of Directors of the company is scheduled to be held on March 26, 2018, to inter alia consider and initiate necessary incidental actions in relation to the Scheme of Arrangement for Amalgamation of Videocon d2h Limited into and with Dish TV India Limited said a release issued today by Dish TV. “Accordingly, post completing all the steps pursuant to the aforementioned Scheme read with the NCLT Order, Videocon d2h Limited has merged into and with Dish TV India Limited on March 22, 2018, which is the Effective date of the Scheme,” further added the release. Goel also thanked the Ministry of Information and Broadcasting, the National Company Law Tribunal, the Competition Commission of India, the Securities and Exchange Board of India, the National Stock Exchange of India Limited, BSE Limited, NASDAQ and all other stakeholders for showing their trust in the merger and providing them with the necessary approvals. The merger paves the way for the creation of the largest listed media company in India taking into consideration the last reported full-year revenue and EBITDA numbers of the two DTH players on a pro-forma basis. Dish TV and Videocon d2h reported separate revenue and EBITDA numbers which at a pro-forma level added up to Rs 60,862 million and Rs 19,909 million for FY17. To recall, the two companies had entered into definitive agreements in November 2016 for merging the Dish TV India and Videocon d2h units through a Scheme of Arrangement amongst Dish TV, Videocon d2h and their respective shareholders and creditors. The proposed transaction had been notified to the Competition Commission of India (CCI) for its approval and CCI had given its approval for the proposed transaction vide its letter dated May 4, 2017. On May 12, 2017, in a meeting convened by the National Company Law Tribunal (NCLT), the Equity Shareholders of the Company had also approved the proposed merger. It will be interesting to see what changes will this merger bring to the company. So, what about the satellite they are using?? ?